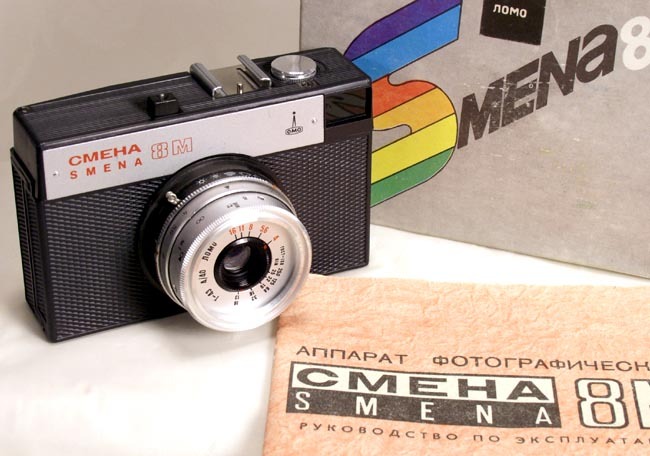 The Sputnik (travel companion or fellow traveler in Russian) is yet another classic Russian camera. You can take six 6x6 stereo pairs on a standard 120 rollfilm. Of course, the film has to be advanced to every odd numbered frame (1, 3, 5 etc). 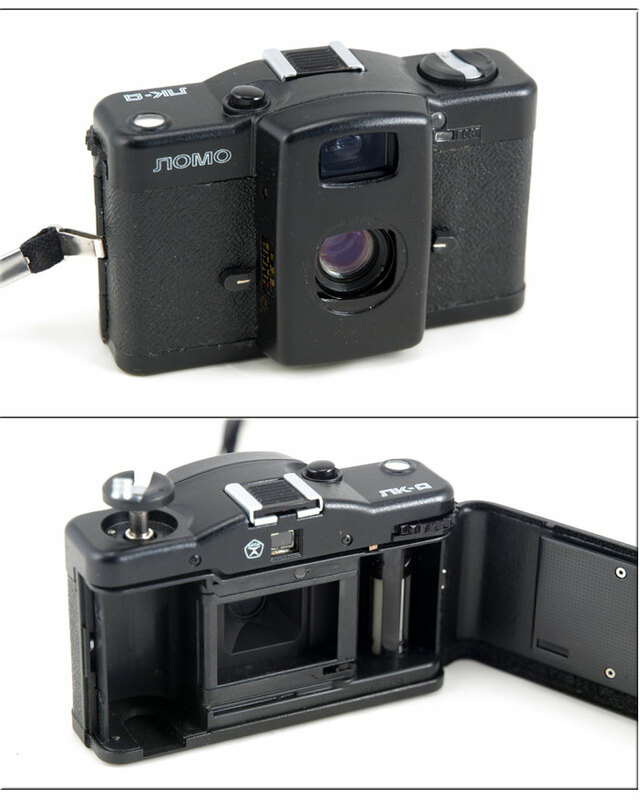 The camera is made by LOMO. 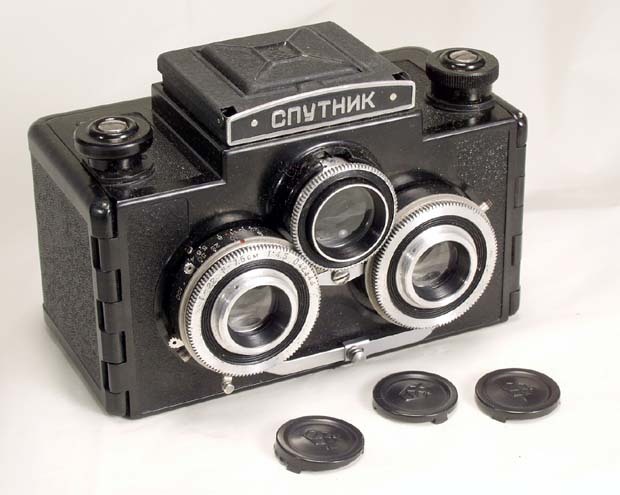 As its predecessor, Lubitel, Sputnik was made of Bakelite and had a waist-level reflex finder with a central ground glass focusing spot. 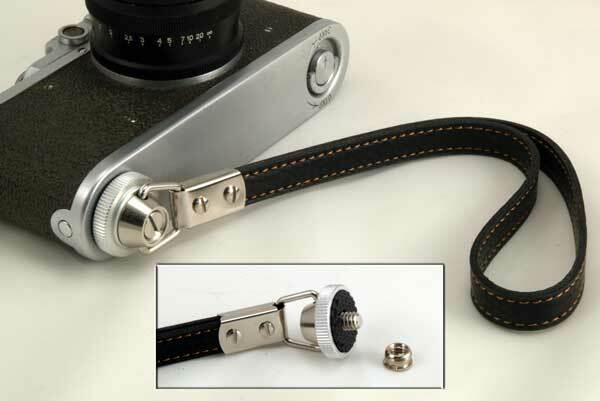 All three lenses are gear coupled and can be focused down to 1.3 m.
Shutter speeds are: B, 1/10 - 1/100. 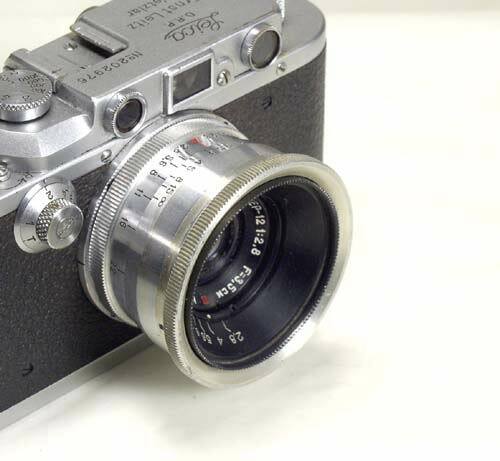 Taking lenses: T (Triplet)-22, coated, f=7.5 cm, 1:4.5, aperture settings from 4.5 to 22. 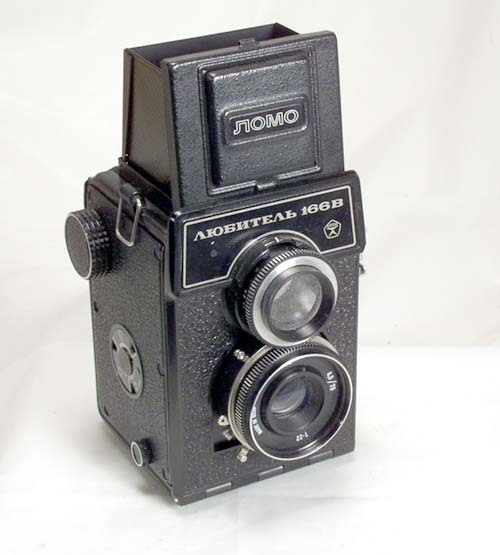 The camera has a self-timer and a PC flash terminal. The Sputnik comes complete with its original case (the caps you see on the picture are not included with this Sputnik, as it comes with a case). 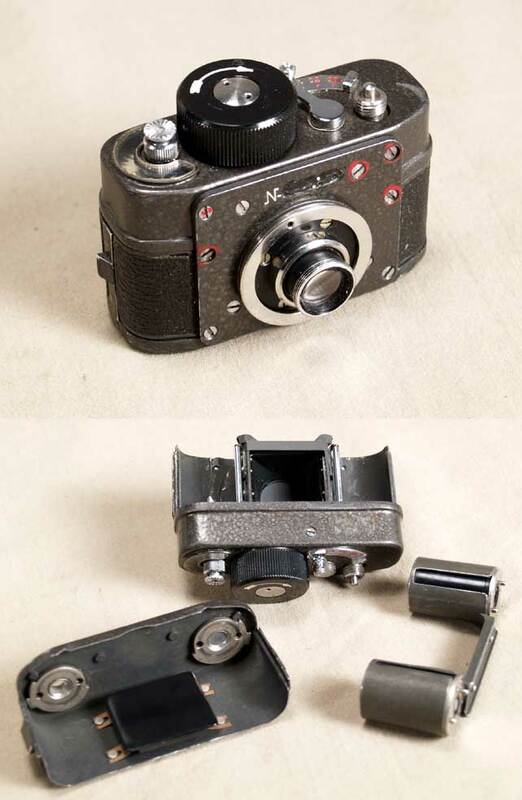 This Sputnik is a great user, a classic and uncommon Soviet collectible camera.